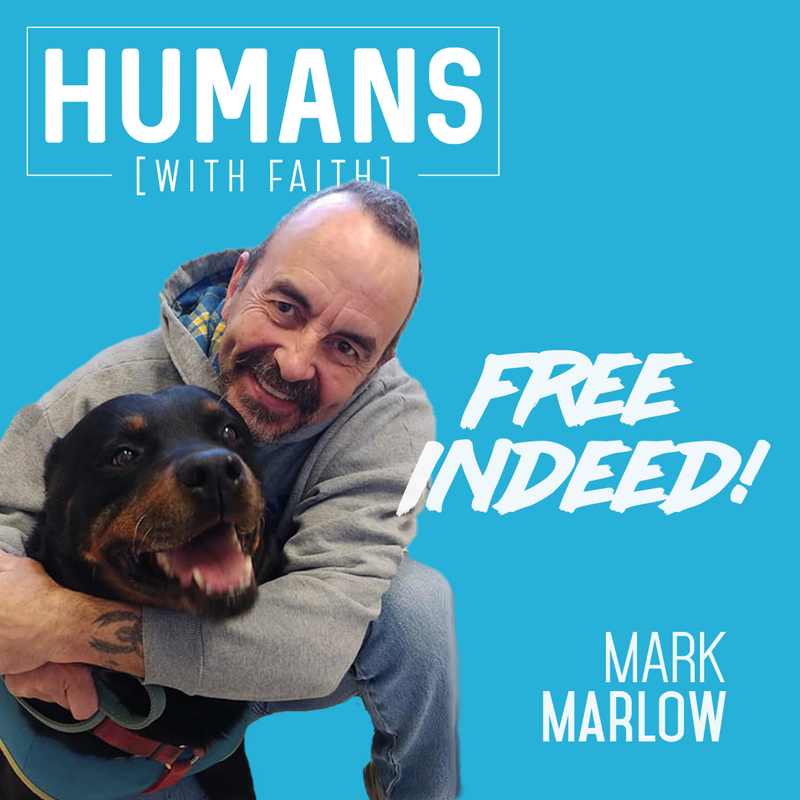 In this episode, my guest, Mark Marlow shares his story of substance abuse, incarceration, and ultimately coming to faith. If you’re not a person of faith, I think you’ll appreciate the sincerity and authenticity of Mark’s story. If you are a follower of Christ, what Mark has to say will encourage you and likely inspire you to remember that no one is so far gone, that God can’t do something incredible in their life.